Tracey Coleman is proof that giving back during your travel adventures is as simple as walking in your purpose. Just take a look on social media or between the pages of your favorite magazines, and you’d be led to think that travel is all about flashy adventures and epically staged photos done solely for the ‘gram. Yet there’s more to globe-hopping than checking off another country in your Been app – at least there is to Tracey Coleman. As a traveling social butterfly, Coleman is no stranger to exploring the world and indulging in its wonders, but it was in those travels that the creative entrepreneur realized that she served a bigger purpose than simply seeing the world. 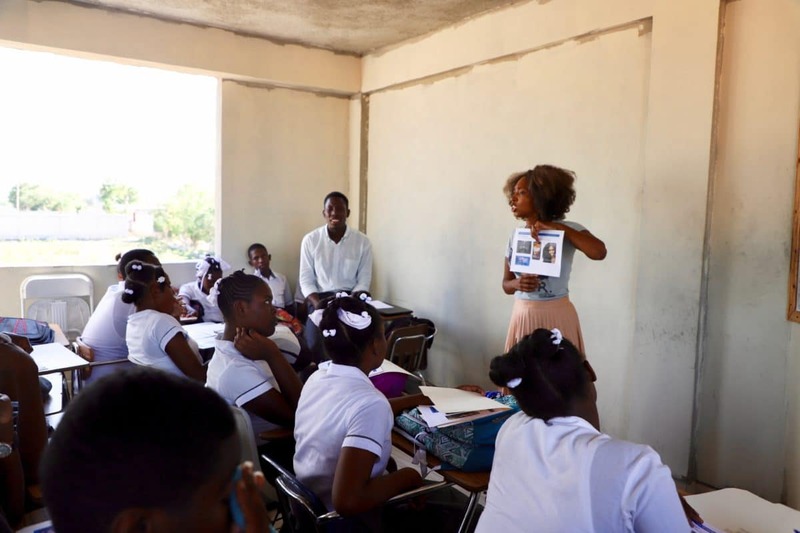 Coleman’s journey to her true purpose actually began on a mission work trip as a pre-medical college student where she volunteered with a medical team in Jamaica. 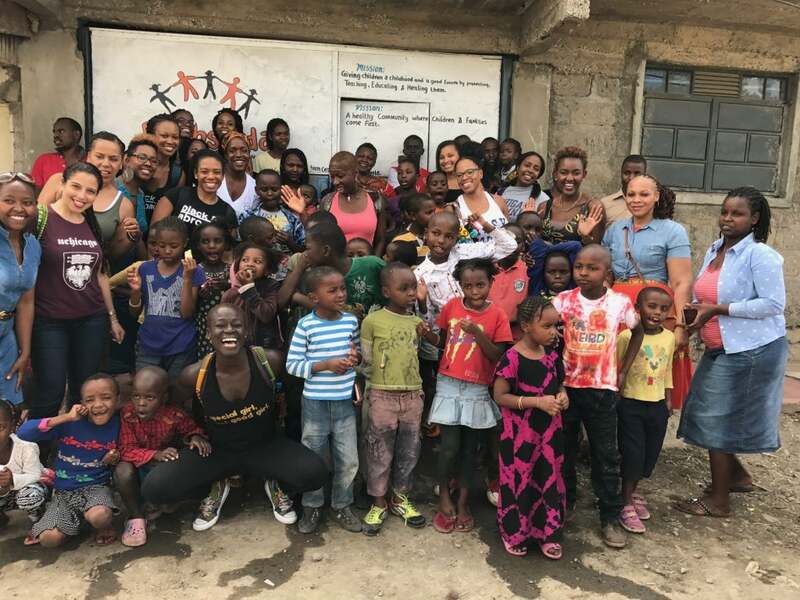 13 years and a few career changes later, she’s found a way to combine all of her passions and funnel them into a way to help communities around the world through her non-profit organization, Purpose Driven Passports. Dedicated to helping travelers improve the lives of local citizens in the cities they visit, Coleman and Purpose Driven Passports select 3-5 projects each year and work to provide them with support, financial resources, supplies, and of course, purpose-driven travelers on the ground to help get the job done. Her vision is one where local communities around the world become more than just pitstops on a bucket list, but empowered areas supported and nurtured by those who vacation in their communities. 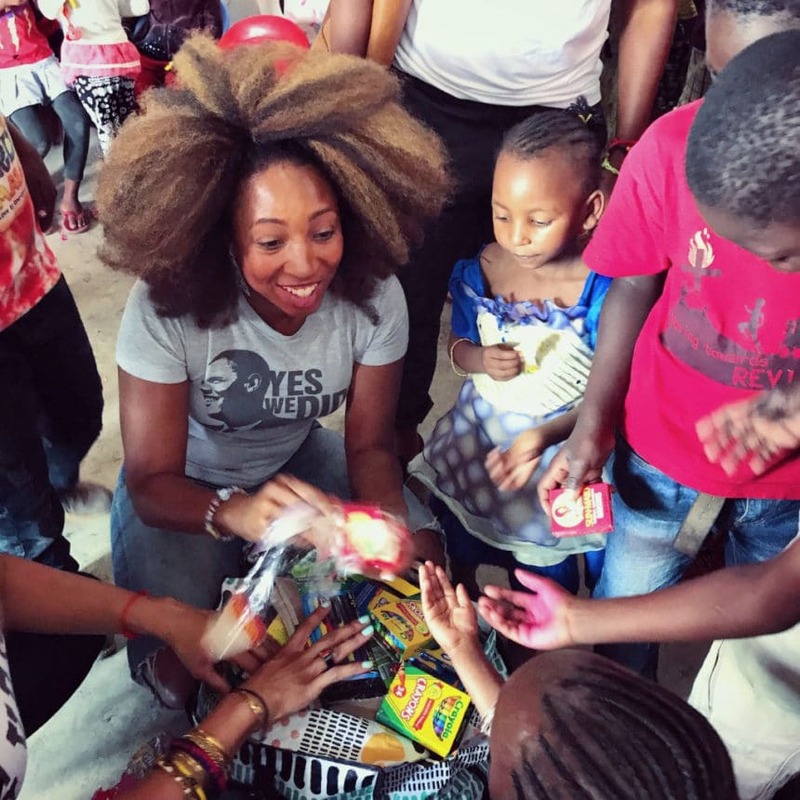 ESSENCE.com caught up with the now Johannesburg based philanthropist to find out more behind the mission of Purpose Driven Passports, how her work is impacting communities, and her advice for people seeking to add more purpose to their travel adventures. What led you to start Purpose Driven Passports? 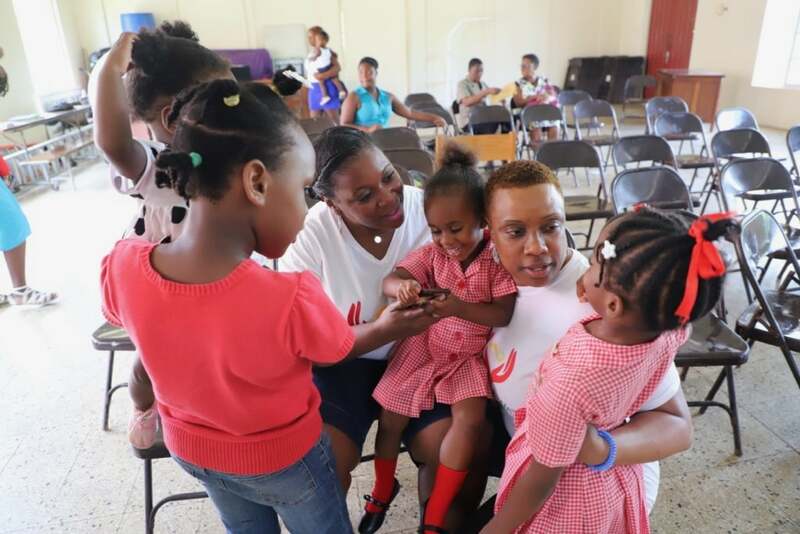 Tracey Coleman: While on a solo trip in Negril, Jamaica, I visited a school that had been renovated by Rockhouse Foundation. They improved the building structure, provided running water, improved the bathrooms and help provide hot meals each day. As we drove away in the van, the Rockhouse team explained to us that the kids needed a school bus, and showed us how far they had to walk. I was floored. There were no less than 10 resorts on the strip nearby, making millions of dollars, and yet the school can’t afford a school bus? I was inspired to find ways to galvanize the travel movement to fill that gap and spread the wealth where it’s needed most. What’s Purpose Driven Passport’s main mission? Long-term, our mission is to change the behavior of travelers around the world, so that supporting communities in need is a part of every trip they take. Whether they actually volunteer somewhere, bring supplies in their suitcase to drop off somewhere, or donate funds to a local organization, our goal is to redirect a portion of the millions spent on tourism to help communities that may not benefit directly from tourism dollars. How do you find the causes that you choose to support? We accept proposals at the beginning of each year, and vet potential organizations we work with. That said, lot of the opportunities so far have been through personal connections. 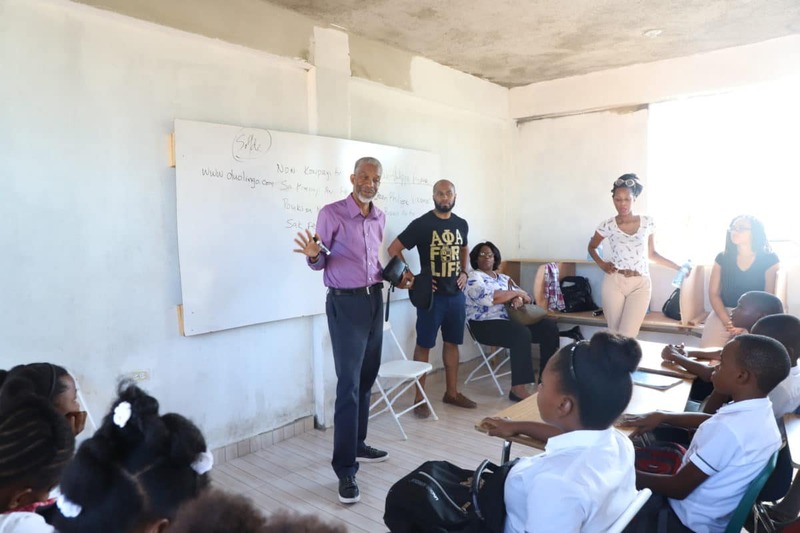 For example, Haiti Got It already does service on their trips, and I know their team, so they reached out to me to see how we could partner to make a bigger impact. Other times, I get emails with ideas or requests for help directly from the school or center. What are some challenges you’ve faced since starting Purpose Driven Passports? The biggest challenge for us right now is funding. Our budget is largely comprised of small donations from our community, plus grants that sometimes come with their own set of limitations. In 2019 one of our biggest goals is to land more corporate sponsorships, bigger donors and large grants, so we can expand our efforts and provide scholarships for students who want to do service travel abroad. How have local politics impacted your organization’s work? Being founded in Brooklyn, I’d love to get our elected officials involved. So many people move to America from the Caribbean and West Africa to seek better opportunities for their families. But individuals can only send but so much money back home. It would be awesome to see politicians use their budgets to somehow support those communities where their constituents are from. What long term impact does the work you do have on the communities? We’ve all heard the proverb “Give a man a fish, and you feed him for a day. Teach a man to fish, and you feed him for a lifetime.” While we absolutely support drives for school supplies, clothing and common items needed abroad, we focus on projects that create long-term sustainable change. 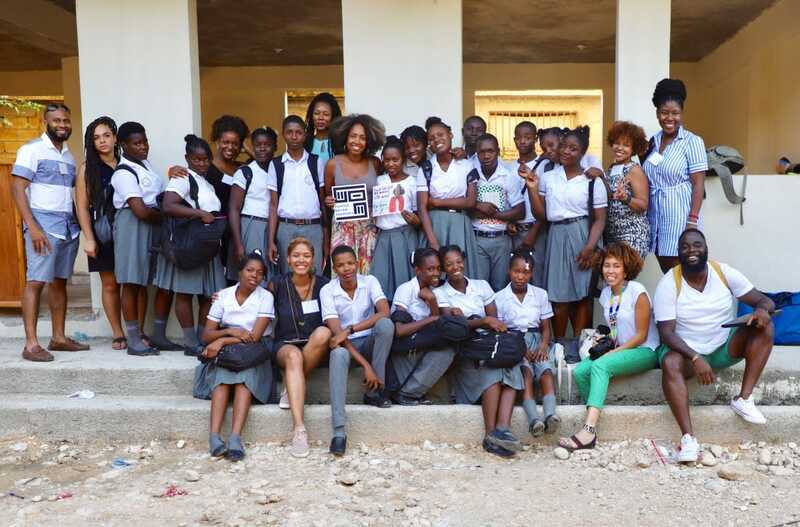 In Haiti, we taught an entrepreneurship course to high school students, so they understand how to start their own businesses in the event they don’t go to college. In Jamaica, we purchased keyboards for five Veronica’s Way computer labs and helped set them up in each school. These types of projects can shift the trajectory of a student’s life, far beyond any donation of food or clothing ever can. What’s your most memorable project? In 2017 I traveled to Kenya with Africa With Us, and we dropped off school supplies at Bethsaida Children’s Centre. On the way in, the administrators showed us the damage the center had suffered as a result of a fire. The entire boys’ room was burned, mattresses were damaged and many kids had no place to sleep. Before we left, the kids joyfully sang songs to us about how blessed they are. I cried halfway home, overwhelmed with conflicting emotions. My heart was heavy because I felt like we could have done so much more, but was inspired by how resilient and grateful the children were. The next month I applied for and won a grant so that I would at least be able to give back a fraction of the joy those kids gave me that day. What are your thoughts on influencers using underprivileged communities as photo opportunities? Sharing our experiences in underprivileged communities is a huge opportunity to spread awareness about ways to help people that need support. But unfortunately, many people post photos with no intention of supporting anyone in the photo. That’s why the caption is so important. If it’s a meaningless or shallow caption with a bunch of hashtags and no information about the community, it’s quite possible the influencer selfishly posted the photo to make themselves look well-rounded for their followers and sponsors. However, if that same influencer explains how they brought a suitcase of needed medical supplies for the village, and spent the day teaching them how to make bracelets to sell to tourists and make money, then the photo becomes a means of inspiration that could encourage someone else to do the same. So before you post, write your caption. And if you have nothing helpful to say, ask yourself why you need to post in the first place. 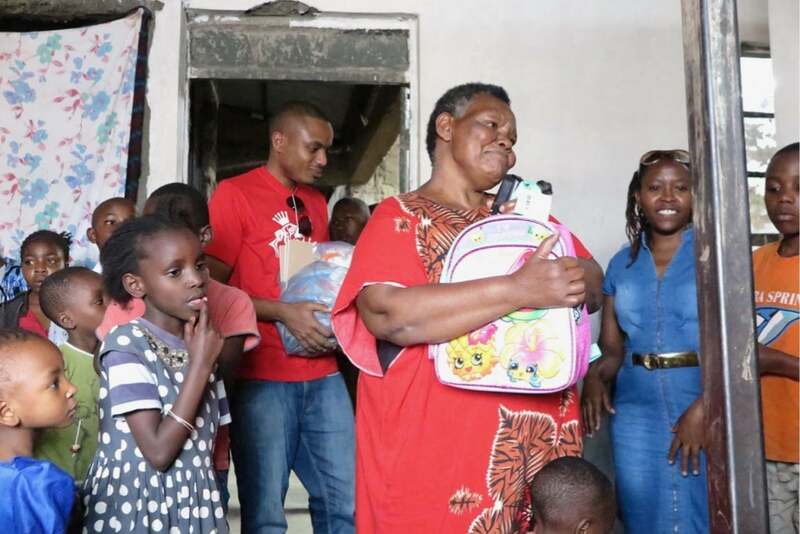 Why do you think it’s important for people to genuinely give back during their travels? 9 times out of 10, the money we spend abroad goes into the pockets of people who look nothing like us. From the flights and resorts to restaurants and excursions, the company owners are rarely people of color. And those owners often do not give any of our money back to the communities where our fellow brothers and sisters of the diaspora live. So as one of the wealthiest communities of color in the world, African-Americans have a unique opportunity to not only financially support our people abroad who’ve been ignored, but also have experiences that can make us more grateful for the luxuries we take for granted back home. What advice do you have for people looking to add purpose to their travel adventures? The easiest way to make a small difference is to pack school supplies, children’s clothing or toiletries in your bag, and find a local center to drop them off while you’re away. For a more purpose-filled day, think of an activity that already brings you joy like dancing or reading or working with your hands. Now take that passion and put it to work. Find a trusted school or organization in the city you’re visiting. And if possible, put those passions to work. Teach a dance class to the kids. Help them with reading or homework. Or help build homes in an area devastated by natural disasters. If you love what you’re doing, it isn’t work, and someone else gets to be lifted up simply by you walking in purpose. Where do you see Purpose Driven Passports in 5 years? I see us being the #1 portal where people go to find ways they can serve while traveling. I see our donation drop-off boxes at hotels during major events like carnival, and tourism boards offering incentives to travel agents that incorporate our service projects in their itineraries. I see us awarding at least 5 scholarships annually for students of color to volunteer in communities abroad, and partnering with Black travel groups on 5-7 service opportunities each year. Are there any upcoming projects? This year we’re partnering with I Am C.U.L.T.U.R.E.D. on a service project supporting Abundant Grace school in Ghana, and awarding a scholarship for one student from New York to attend their trip there in August. We’re also partnering with OHPsalms on a service project during their annual Memorial Day trip that will support Amigos del Mar in Cartagena. Lastly, we are planning an amazing service and culture experience in Africa with PUSH Worldwide that will be announced on our website once the details are finalized! If you could choose three words to describe your passport’s purpose, what would they be?